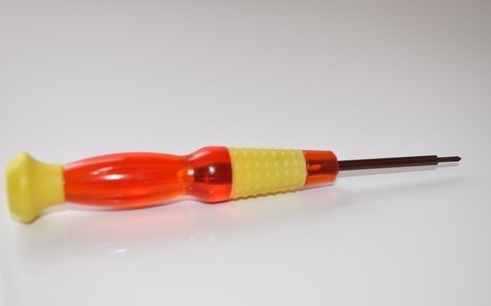 Screwdriver for eGo UFO atomizer . 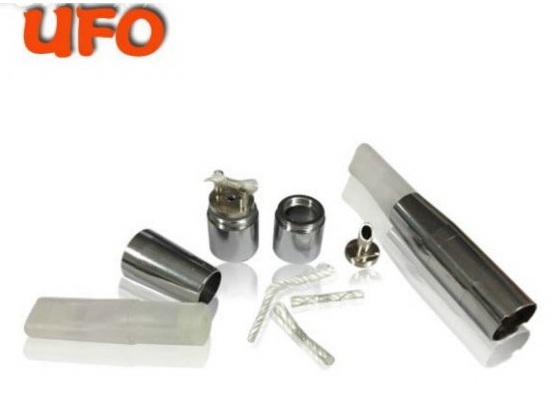 You can use this screwdriver to change the resistance of eGo UFO Atomizer . 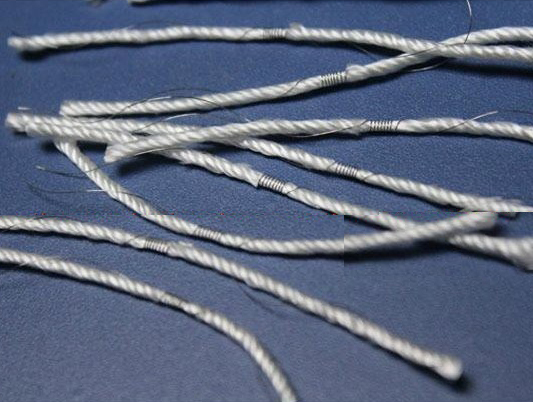 It is a very usefull tool , that you will need at the maintenance operations of UFO atomizer .